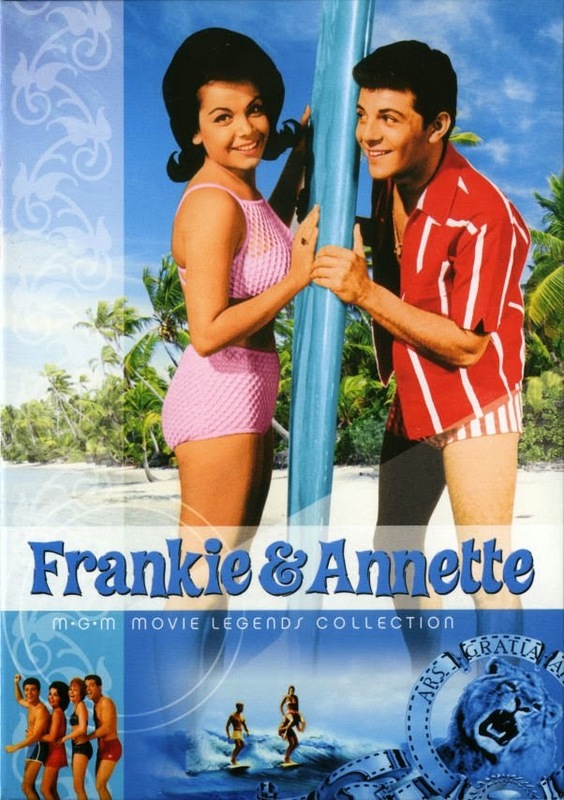 HERC has a sweet and sand-filled sentimental soft spot in his heart for those goofy, low budget beach party movies of the Sixties starring Frankie Avalon and Annette Funicello. 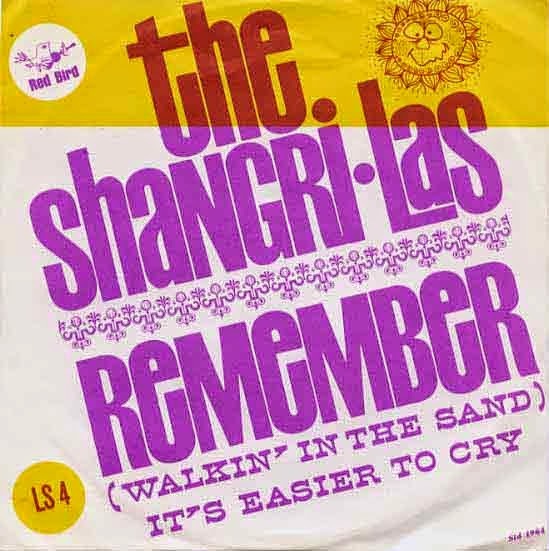 The sunny innocence, goofy theme songs and modest sexiness of never-showed-her-navel Annette Funicello (who should be included in any discussion of top swimsuit models of all-time) in those movies stands in stark contrast to the melodramatic Spector-esque teen angst of today's featured song from the Summer of '64, "Remember (Walkin' In The Sand)" by the Shangri-Las. Legend has it that a not-yet-driving-age Billy Joel played the ominous piano chords that open the song, setting the less-than-sunny mood for teenage heartbreak. Still, HERC throws the song on almost all his Summer playlists because not all Summers are full of sunshine.